Let the world hear your great gospel music, and let the right people handle that for you as well. WorshippersGh is the right platform, one of the most recognized exclusive gospel website in Africa. You are at the right place. Send us your song for posting on this platform to be discovered by many across the continent and beyound who constantly visit our website. 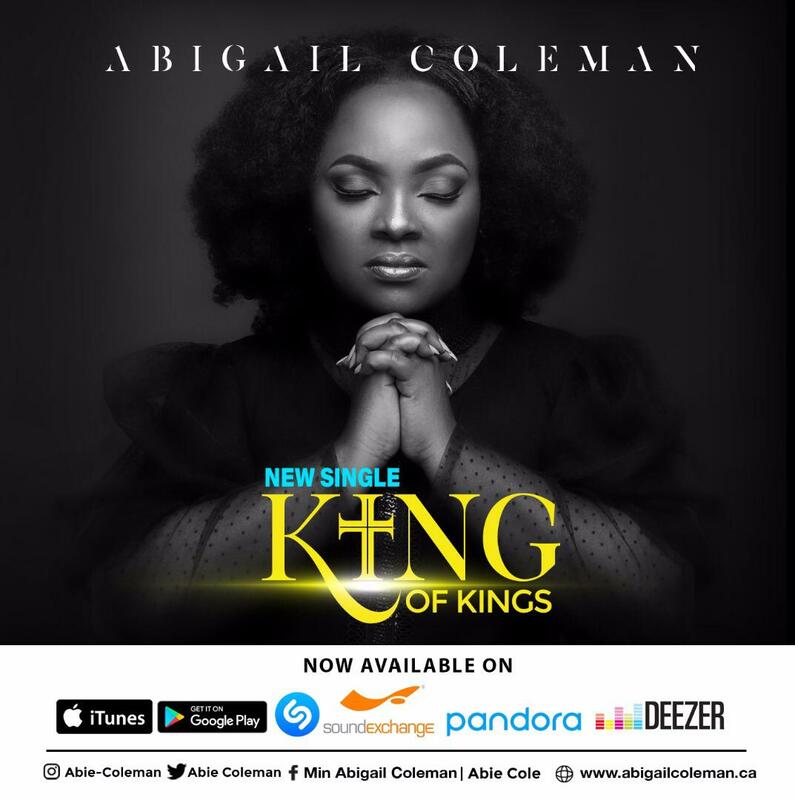 Send us your gospel music through the form provided below (or directly through [email protected]), adhering to the items outlined under the form at the bottom of this page. NB: After your song is sent, kindly send GHC50 to 0240837645 followed by a whatsapp message to the same number for confirmation. Once this is done, your song will be published and link sent to you. Whatsapp or call 0240837645 for payment through MoMo after the song has been sent. NOTE: We own the right to whether or not publish your song on this platform depending on your adherence to the above rules and the music content after review. When your song is published, we will reach out to you via your social media pages especially on WhatsApp and tagging you on twitter.